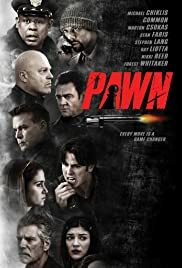 Pawn showcases the talents of the cast in this ensemble crime hostage thriller. The plot is a short term one but the film makes it work by analyzing every single detail, so I dare you to find a plot hole. With an over average script that contains a scene of really smart symbolism, the actors can not really mess it up. Action wise the film does not shy away, probably due to the fact of the directors background in being a cinematographer for the Saw films. The film shows a flashback to the backstory of why he was doing. 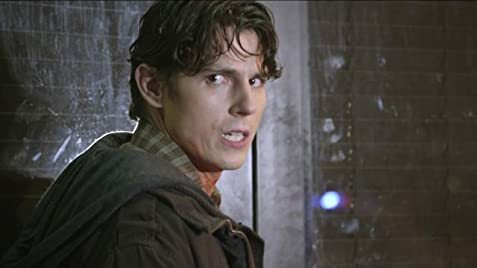 Then the movie shifts and becomes a personal vendetta for Sean Faris to recover his pregnant wife from the mysterious captor, Ray Liotta, and get the hell out of the diner without dying. Throughout the movie, we never even quite know who he is, and it seems a bit random. Although the film does because quite clear towards the end, as it is an entertaining watch.